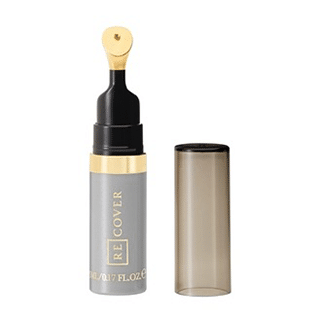 Recover Cosmetics has launched its new Conceal & Correct Red (£28) in six shades that works to correct and conceal redness on the face. 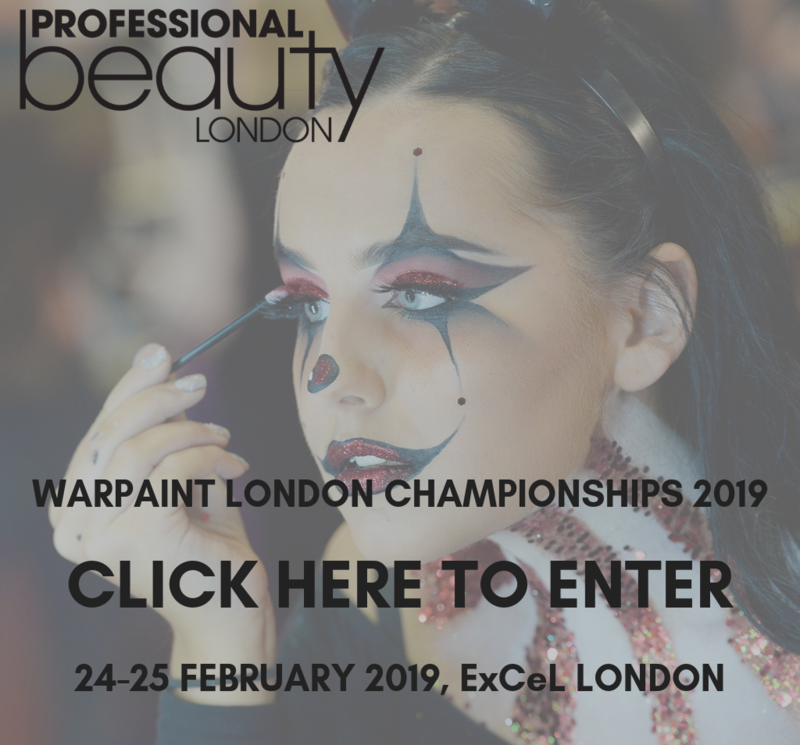 It has been developed to use specially selected yellow-toned pigments in a super light formulation to help achieve a ‘no-makeup’ finish and the gold-plated applicator is soothing on the skin. Available now online and in-store at PAM. 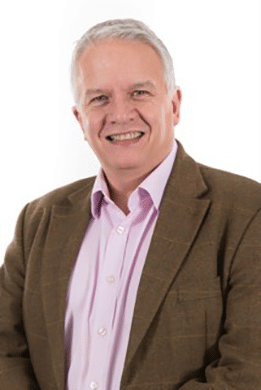 ELLIS FAAS is launching three new Ellis Lights (£26) this autumn. 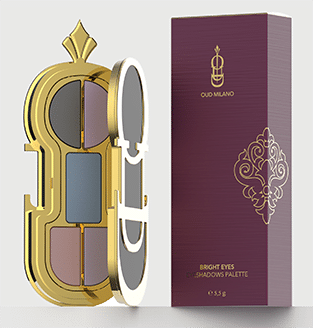 The shades E306 Beige, E307 Chocolate Brown and E308 Dark Metal despite having a liquid formula, dry upon application to create the illusion of metallic eyes with a smooth finish that prevents stickiness and eyelid creases. 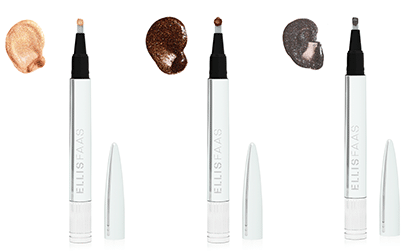 Available from mid-September at ELLISFAAS.com, Net-a-Porter, and selected stores in 20 countries around the world. 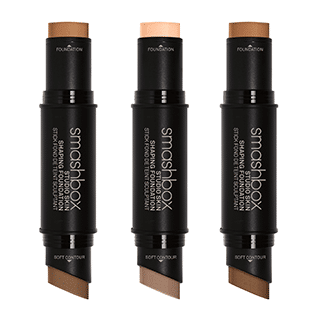 Smashbox have announced the launch of its new Studio Skin Shaping Foundation (£29.50). In 16 shades, the brand’s first foundation and contour duo stick has a highly blendable and smooth formula with a demi-matte finish that is perfect for buildable coverage for both the day and night. Available online now. 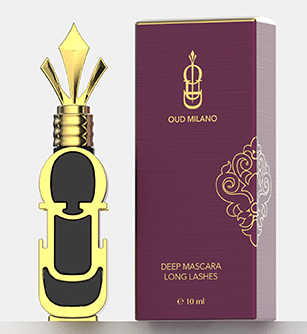 Italian beauty brand Oud Milano has unveiled its make-up collection for AW17. 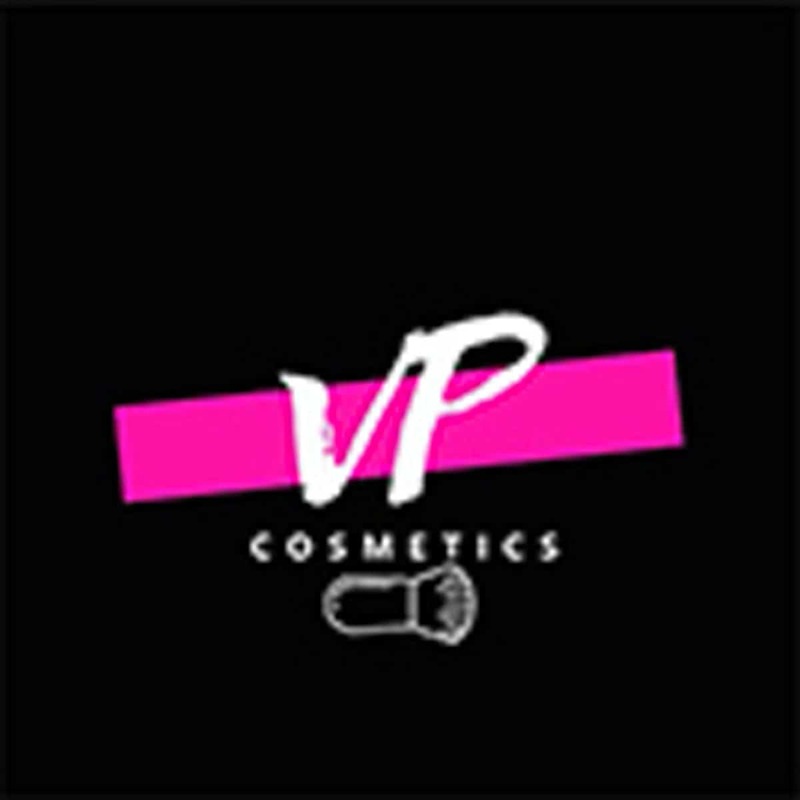 The Via Della Seta range (£23-£71) includes six Bright Eyes Eyeshadow Palettes, 12 Bright Eyes Mono Eyeshadows, the Touch Face Blush, Deep Mascara, Demi Matte Lipstick, Liquid Silk Lipgloss, Neverending Foundation, Unique Serum, Primer, The Matte Lipstick and Nail Polish. Available now in-store on Oxford Street, London. 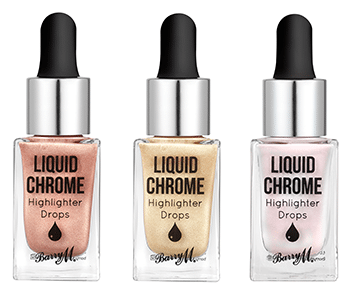 Barry M has announced the launch of its new Liquid Chrome Highlighter Drops (£6.99). In five shades, these new highlighters are easy to apply and have a non-drying long-wearing formula that shine with metallic and dual tone finishes. 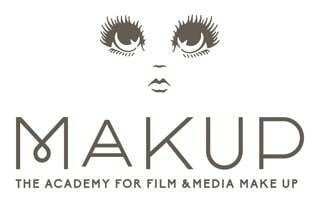 Available in Superdrug from 20 September and Boots from 27th September. 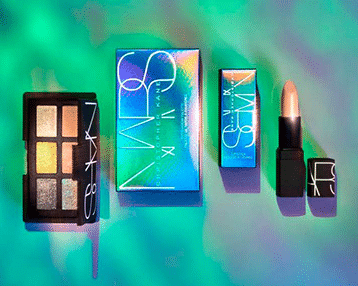 NARS has announced the launch of the limited edition Chrome Couture Collection in collaboration with Scottish fashion designer Christopher Kane. 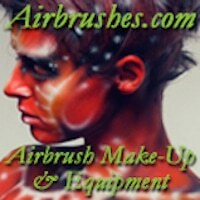 The collection includes an iridescent lipstick and prismatic eyeshadow palette inspired by Kane’s signature aesthetic. 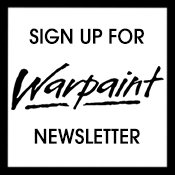 Available from 18th September following the Christopher Kane show in London at the NARS Covent Garden Boutique and online in limited quantities. 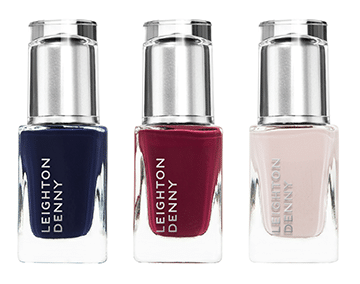 Leighton Denny has launched its Heritage Collection (£12) for AW17. The six new shades are perfect for the coming seasons from pale nudes to navy. 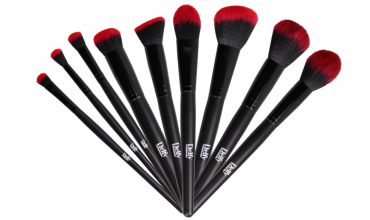 Available now online and in all Leighton Denny stockists.